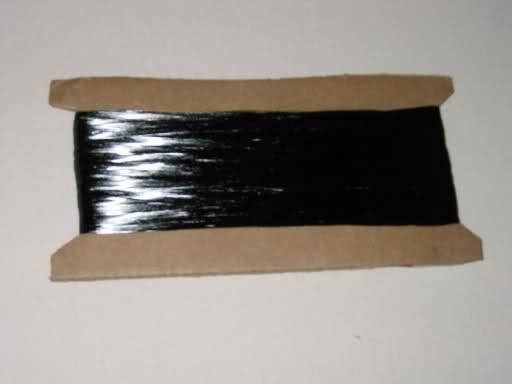 Carbon tow in affordable lengths! Another great convenience item which Aloft Hobbies is happy to share with our customers. A lighter weight tow that's easier to use in tighter spaces where 30k might be a bit unruly, and it is easier than pulling apart larger tows into smaller strands. We use carbon tow to strengthen wings and fuses, and just about anything else for that matter! Glue a little in on the edges of any fuselage openings to avoid cracks. 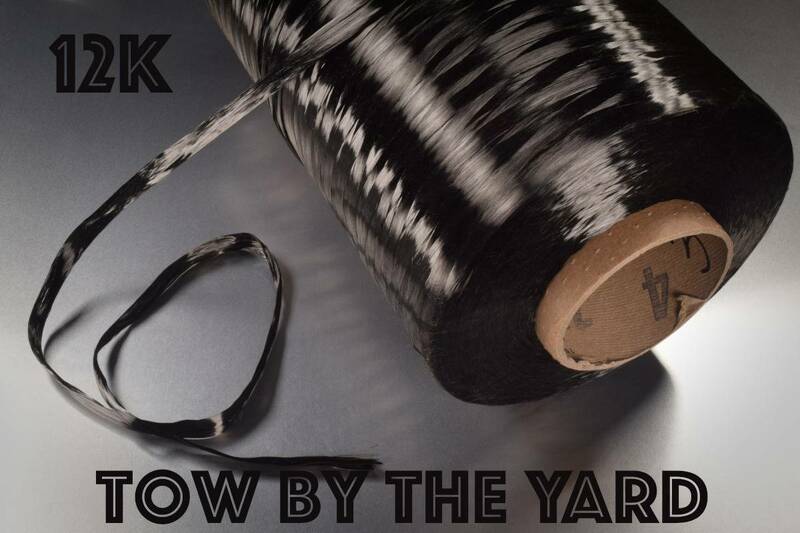 This tow bundle consists of approximately 12,000 filaments of carbon fiber. The bundle can be separated for lighter layups.